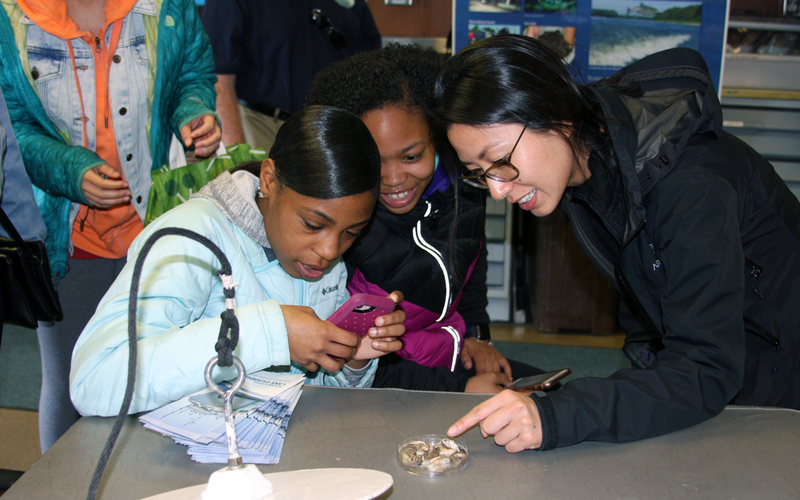 Not every day do students board a ship and learn about the research conducted out on Lake Michigan. Illinois-Indiana Sea Grant (IISG) Community Outreach Specialist Kristin TePas recently organized tours of the U.S. EPA research vessel, the Lake Guardian, for 140 students and chaperones from four Illinois and Indiana schools. 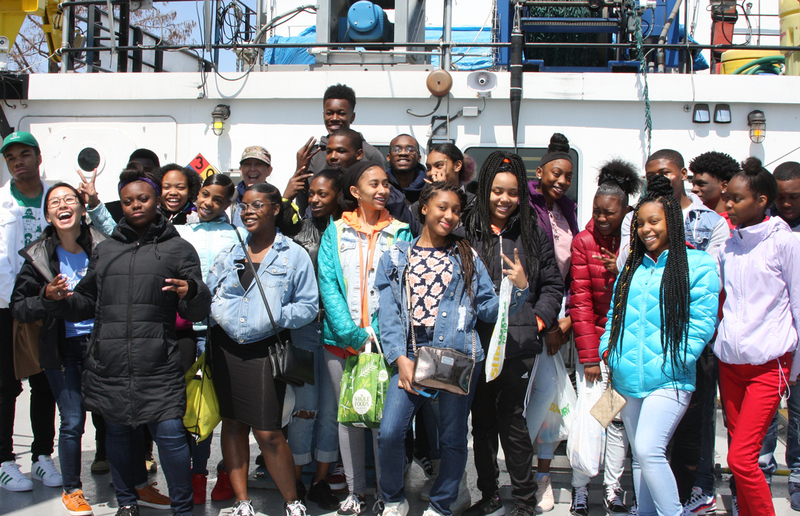 Students from Chicago’s Dr. Martin Luther King Jr. College Preparatory High School boarded Lake Guardian just off Navy Pier with their science teachers Cheryl Dudeck and Melanie Yau, who in previous summers, completed a week-long shipboard science teacher workshop on the research vessel. Earlier in the day, Deb Broom’s class at Portage High School in Portage, Ind., and Marta Johnson’s students from South Shore International College Prep in Chicago toured the ship as well. While aboard Lake Guardian, students learned from the ship’s crew about aquatic invasive species like quagga mussels in the Great Lakes, got a hands-on experience with research samples, and met the ship’s captain. The crew shared with students stories about life on the ship and demonstrated the equipment researchers use to monitor water quality on the lake.  Paris Collingsworth, IISG Great Lakes ecosystem specialist, was on board to share some recent research findings. Middle school students from Discovery Charter School in Porter, Ind., also joined their science teacher Amanda Renslow aboard the research vessel. 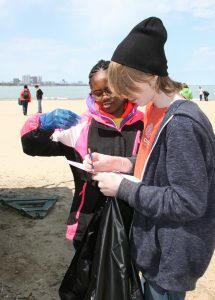 In addition to the ship tour, Renslow’s students engaged in a beach cleanup at nearby Ohio Street beach. Students tracked each item of trash they collected for further discussions about recycling and sustainability back in the classroom. Alongside the beach, Allison Neubauer, IISG Great Lakes outreach associate, led an activity for the Discovery School students to guess how long common items thrown in the trash, like juice containers and newspaper, take to break down in the environment. 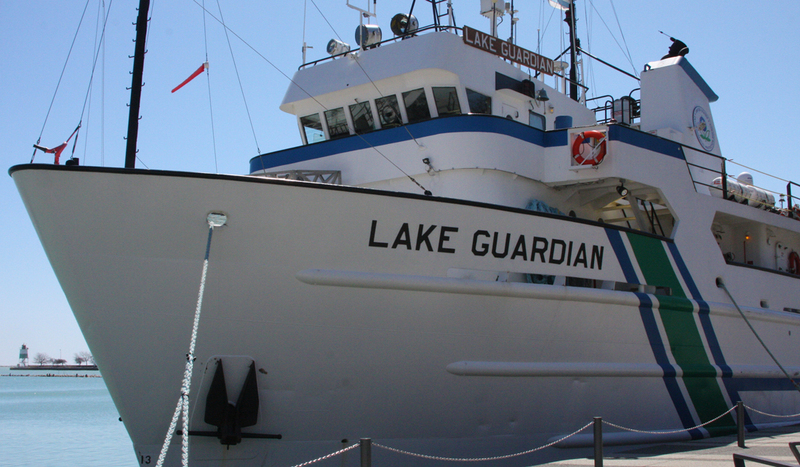 For more information about the research vessel, including information about ongoing projects, visit Lake Guardian.